BoscoLighting is one of Australia’s leading lighting manufacturers, specialising in high quality LED lighting solutions. BoscoLighting’s expanded range of aluminium extrusions and strip lighting offers an extensive selection of indirect, task and decorative lighting, giving architects and designers more flexibility in realizing project visions. The range includes linear extrusions with strips that can be used as direct and indirect fixtures, recessed downlights with energy-efficient halogen lamps, panel lights with glare-reducing features and the high-bay lights with prismatic diffusers for loft-style offices. These, along with troffer lights, track lights and more, can be adjusted to suit personal preferences by means of colour temperature and quantity of light and these products are also compatible with smart office C-BUS and DALI systems. 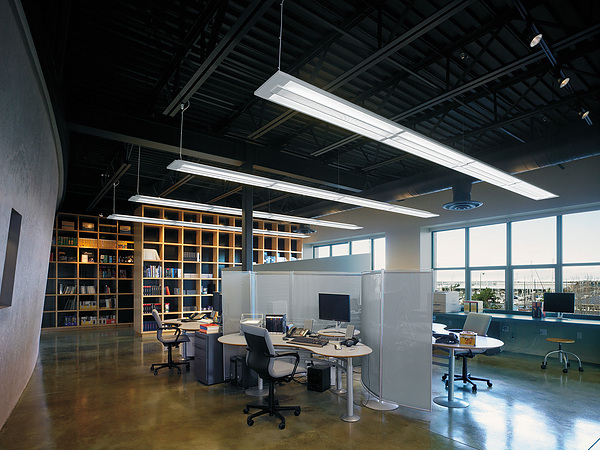 BoscoLighting has LED luminaires in recessed, surface-mounted and suspended varieties to provide optimal lighting and maximize energy efficiency in commercial office spaces. The ME Series track lights are inspired by Italian designs, range from 3–50 watts (255–4250 lumens) and are suitable for a range of applications. The surface-mounted extrusions are perfect for homes, offices and retail stores, or where recessing lights is not an option, while the range of corner extrusions are designed for the joints between walls, cabinet or ceilings for a minimalist lighting solution. Also available are a broad range of joiners for expanding the track system, allowing increased length, added a branches, changes in direction and enabling the lights to turn corners. Using innovative technology, the range from BoscoLighting can enhance workplace aesthetics, increase workplace productivity and reduce stress, while reducing energy use and maintenance costs. The lights have been designed with flicker-free output and high-quality colour rendering with CRI scores of 80 to 92. To ensure compatibility, BoscoLighting provides solutions for light track systems and various connector options. The light tracks are designed for Australian standards and conditions and are available in silver, white and black finishes, with various mounting options including surface mounting, recessed and suspension. BoscoLighting provides solutions for light track systems and various connector options. The PVC waterproof extrusions include a frosted diffuser and are ideal for bathrooms, kitchen benches and outdoor projects, and the tubular extrusions come with a large, round diffuser for soft direct and indirect lighting. With a large diffuser, light is evenly spread creating a relaxing environment, perfect for studying spaces. 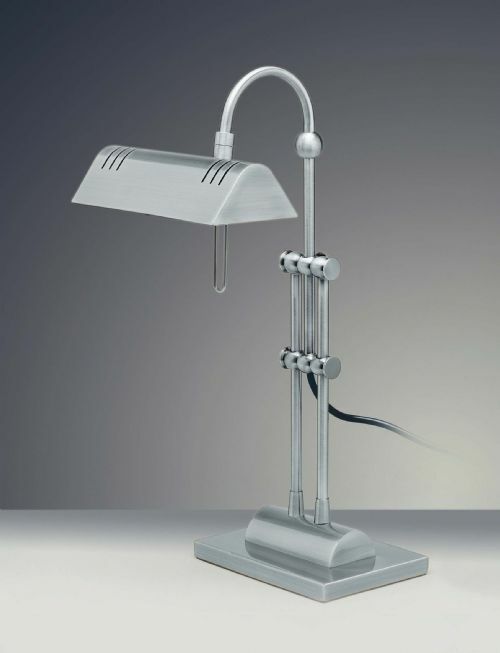 BoscoLighting offers a wide range of high quality track light products. BoscoLighting’s ME Series of track lights is specifically designed for commercial and retail applications. 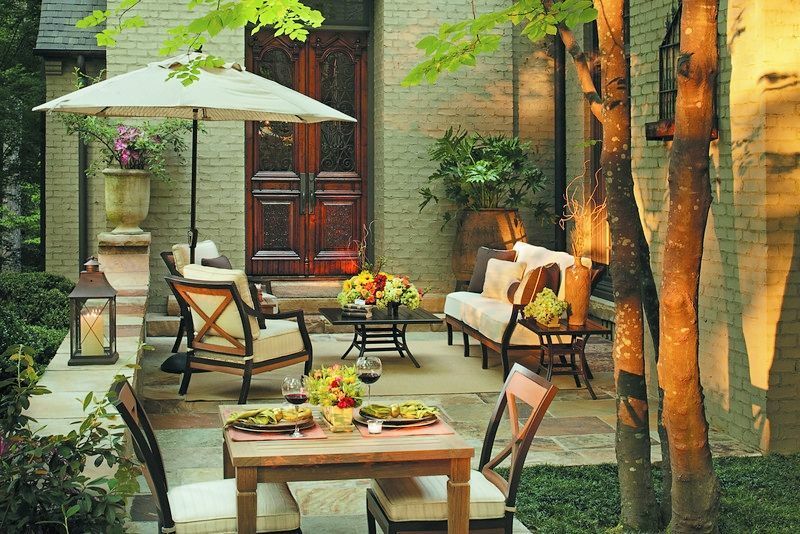 The lights are ideal for areas with a changing utility or where flexibility is desirable, and are also appropriate for task and general lighting.